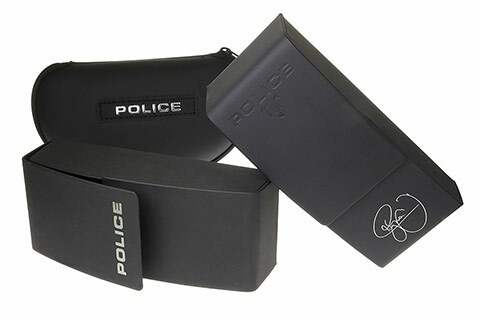 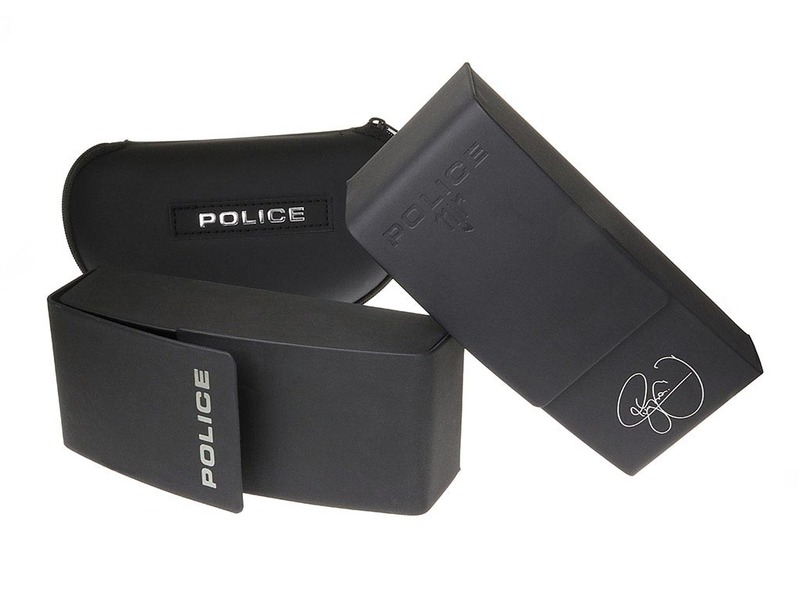 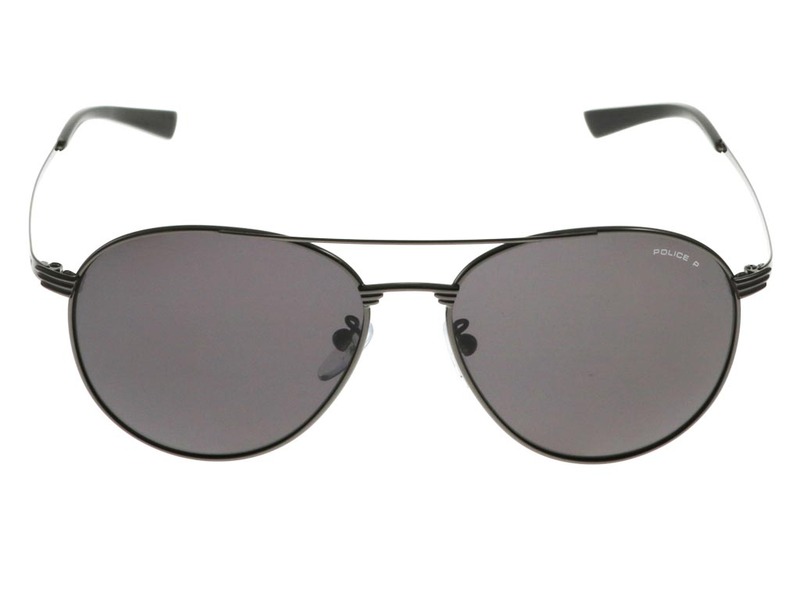 Stay up-to-date with these legendary Rival 2 S8953 sunglasses, reinvented by eyewear brand Police for a contemporary design. 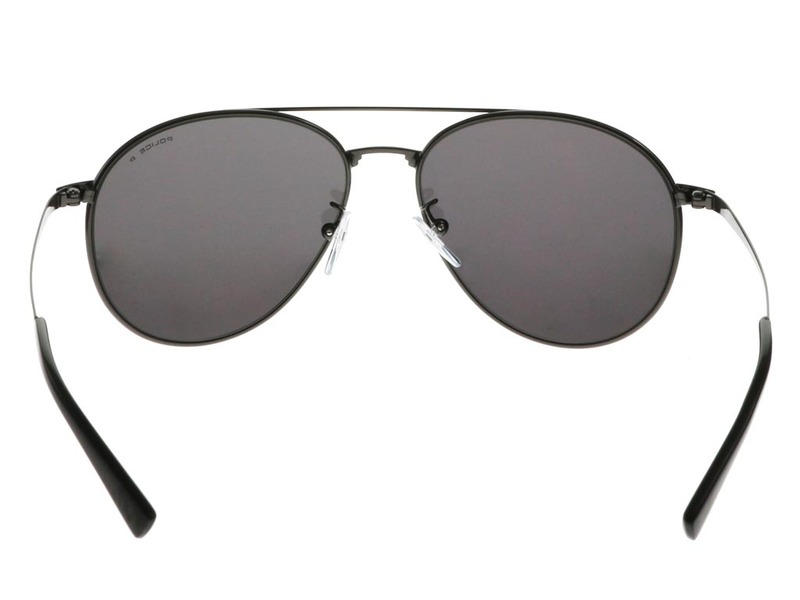 The classic aviator silhouette is easy to wear and restyled by accenting the curved shape that can be worn by men and women. 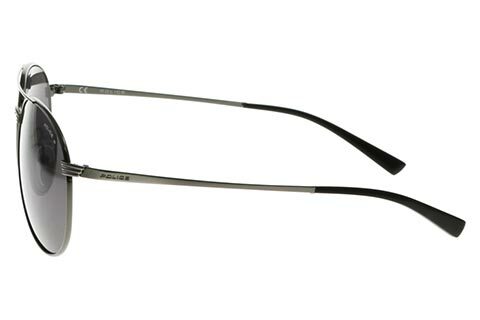 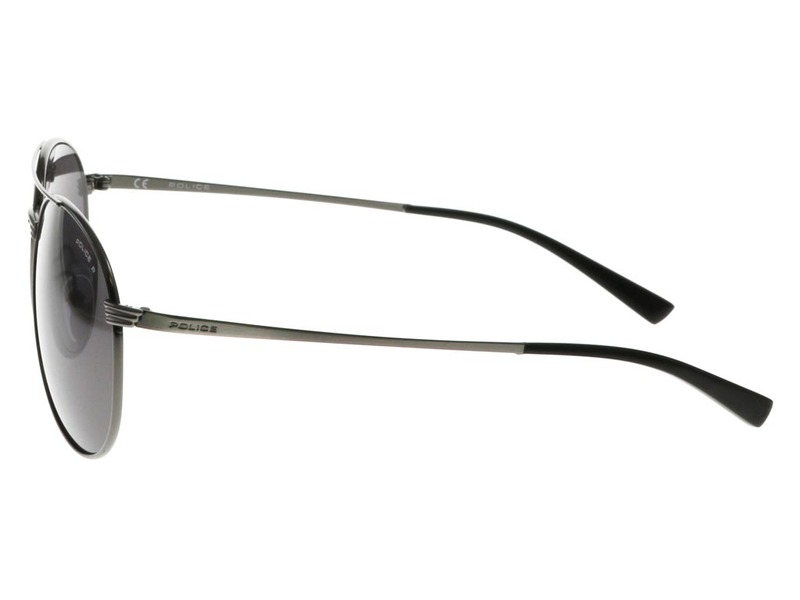 With the Rival 2 S8953, you can enjoy a subtle contrast between the gunmetal frame and dark smoke lenses to complete the sleek look. 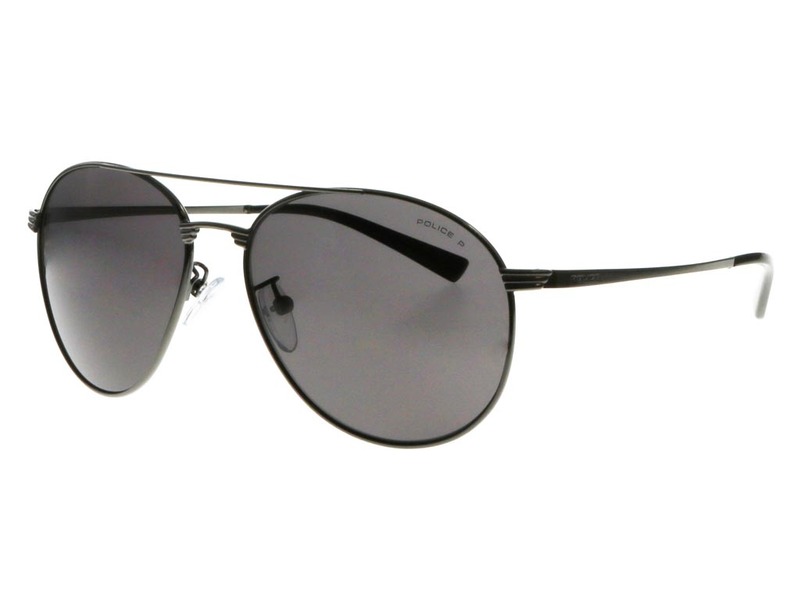 Temple tips and nose pads guarantee a comfortable fit for this extremely lightweight frame, while polarised lenses block any glares. 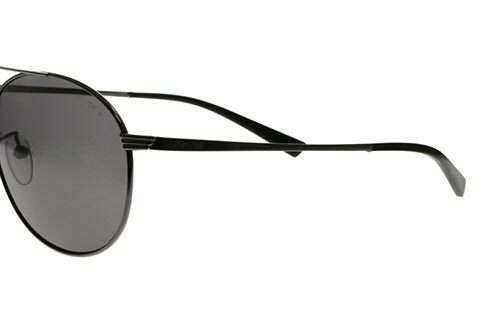 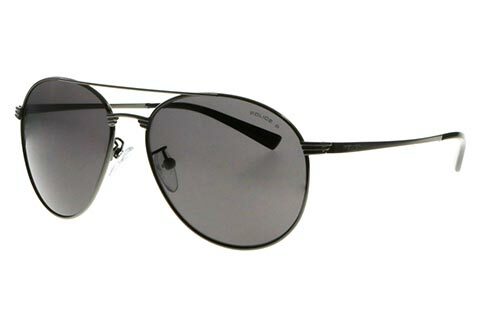 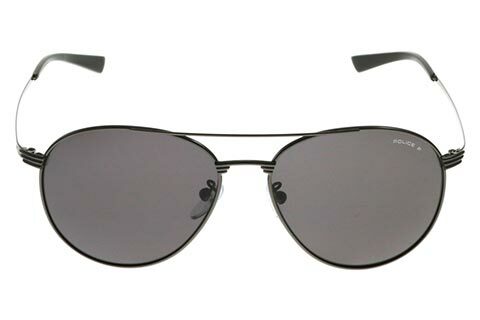 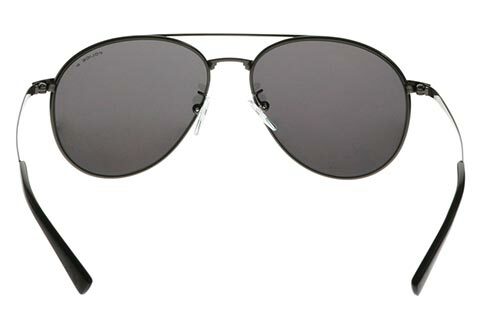 These aviator sunglasses are a perfect combination of functionality and style. 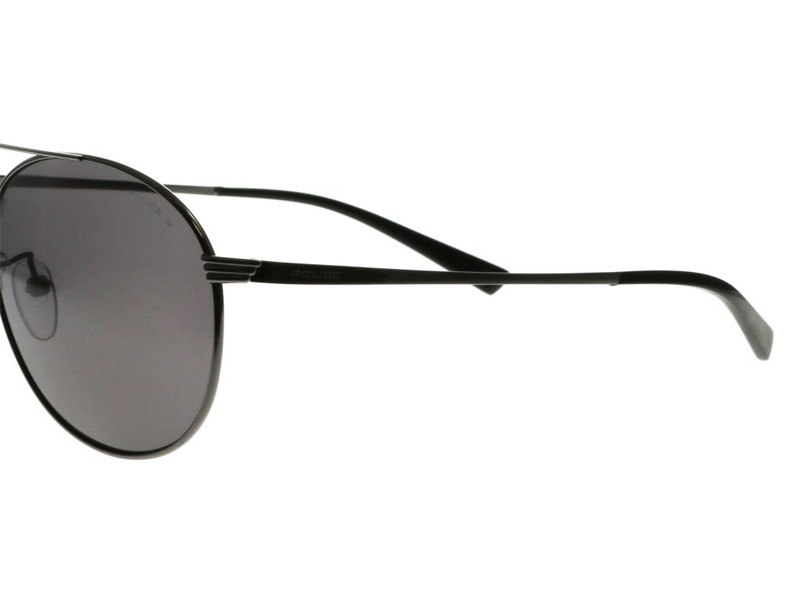 Feel Good Contacts offer the best UK price for designer sunglasses with our Price Match Guarantee.